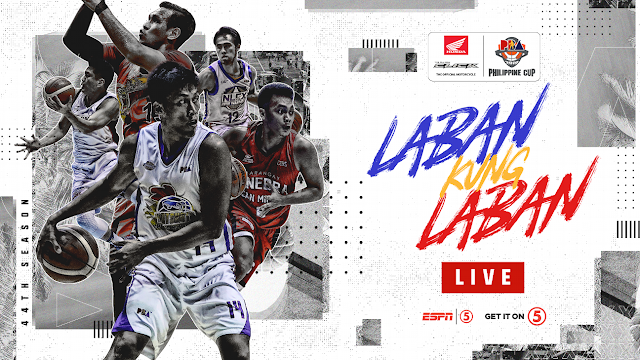 Watch the PBA Philippine Cup Elimination round between the San Miguel Beermen and the TNT Katropa Today, January 27, 2019 at the Smart Araneta Coliseum. Tip off at 7:00PM. The San Miguel Beermen has a record of 2W-1L and currently at the 4th spot in the standings, they won their last game against the Meralco Bolts 93-105 last January 25th. On the other hand, the TNT Katropa has a record of 1W-2L and so far at the 8th in the standings, they defeated the NLEX Road Warriors 80-85 last January 23rd. TNT 104 - Castro 24, Rosario 22, Reyes 14, Trollano 13, Williams 11, Pogoy 7, Heruela 5, Taha 4, Miranda 2, Carey 2, Golla 0, Semerad 0. San Miguel 93 - Standhardinger 24, Pessumal 23, Fajardo 22, Ross 11, Lassiter 11, Santos 2, Tubid 0, Nabong 0, Zamar 0. Quarters: 25-27, 51-51, 82-76, 104-93.